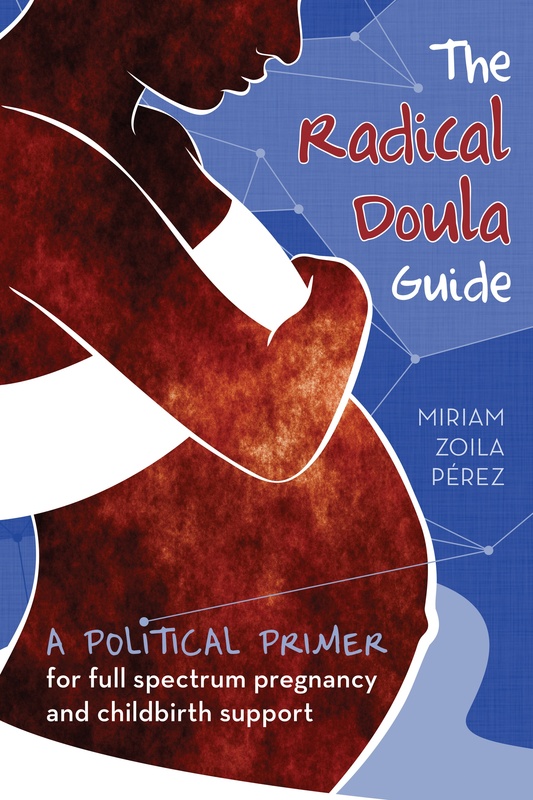 I got two emails last week from doulas wanting to share their experiences with CAPPA, which I had listed in the my doula trainings page, but don’t know much about. Their experiences are below. If you’ve trained with CAPPA, feel free to add your thoughts in the comments. Hi! I saw your post wanting info about CAPPA and wanted to tell you my experience. In 2007 I trained with CAPPA and was blown away. I investigated several organizations, some of whom I felt made it difficult to become and stay certified. CAPPA training was comprehensive, interactive and fun. I learned far more than thought I would and walked away with an understanding of how to best support women. CAPPA offers a free conference each year to its members making it affordable to stay up on CEUs required for recertification. We have an email list, the biggest interactive Facebook page of any childbirth organization and a sisterhood like no other. I can send an email out and get a reply immediately. CAPPA members take an active role in running the organization. We are run by members who have an interest in how CAPPA functions. Hi…I have been a member of CAPPA since 2007, I became a certified Labor Doula through CAPPA in 2007 and now I am a faculty member and teach trainings in Arkansas. Cappa is a wonderful organization, there is a leadership board, standards of professionalism, scope of practice and very organized. I went through an intensive workshop for training 3 days long that taught me all the background education on a woman’s body and the natural birth process what it means to be a doula and how as a doula you can help birth moms have a wonderful birth experience and how to educate them on birth options, and planning and help them carry these out. Many well renowned birth guru’s are part of CAPPA’s faculty and leadership such as Barbara Harper, Ina May Gaskins, Jack Newman, MD, Polly Perez, and many more. I believe most birth organizations have similar goals to better educate, advocate and help moms to realize that natural birth is normal, and better for her and the baby, and support her in her choices that she wants. My workshops are usually 3 days, very intensive with hands-on skills and support. I follow-up with the participants and help them achieve certification any way I can. Also CAPPA has an annual conference that is FREE with great well known speakers and you get CEUs.